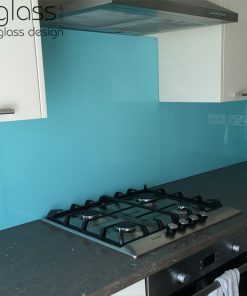 We offer bespoke glass splashbacks. 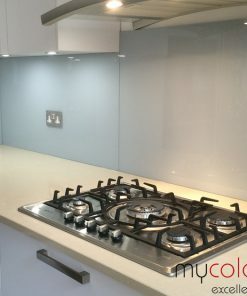 Our made to measure products are manufactured completely out of toughened glass with polished edges, ensuring safety and durability in your home. 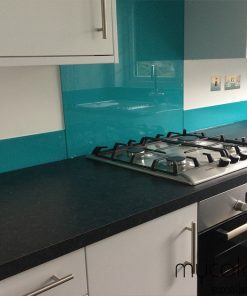 Our coloured glass splashbacks are custom made to your needs — where you have one panel in mind or you’d like to extend the glass to cladding in your kitchen, we can make it fit. 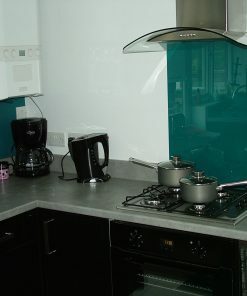 Glass is a practical choice for a splashback in your home, as glass is also easy to clean. 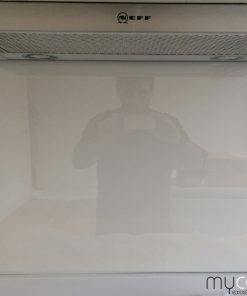 Using our state of the art machinery, we can cut the glass to ensure it fits perfectly in your home as-is; no need to change your sockets, lighting switches, or anything else you may have on the wall. 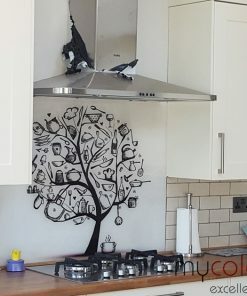 We also have the technology to colour match to make sure your product is exactly as you envision it — using RAL or any other colour systems, we can find your perfect shade. 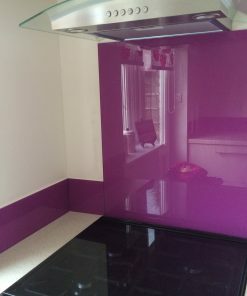 Suitable for both the home or commercial premises, a bespoke coloured glass splashback is the ideal touch in any kitchen. We ship to England, Scotland and Wales, and will deliver to Greater London and the South East ourselves. Explore our options below or request a quote for a custom project.